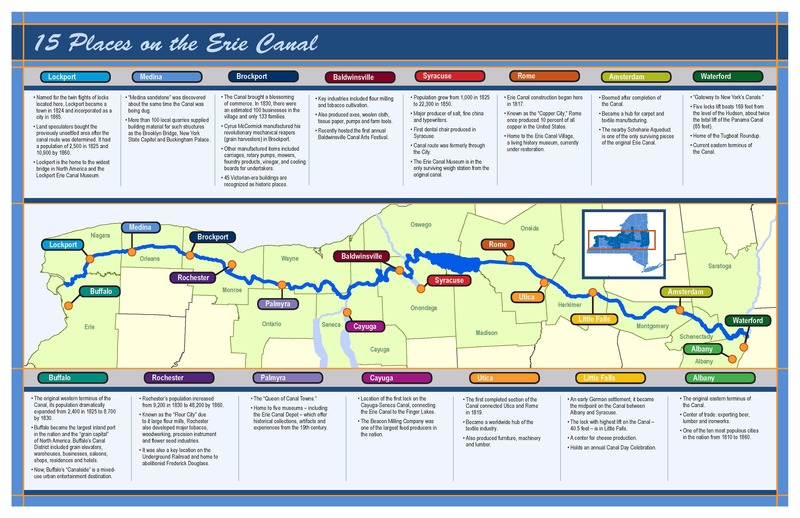 New York state is once again waiving fees for boaters on the Erie Canal. Last year, the Canal Corp. offered free boating on the canal to commemorate the 200th anniversary of the start of the canal’s construction. This year, they are extending the offer to mark the centennial of the first boat traffic on the Barge Canal. Passes, normally $25 to $100 for a season depending on the size of the vessel, are being offered free to recreational boaters in 2018. The New York State Canal System links the Hudson River with the Great Lakes, the Finger Lakes and Lake Champlain. 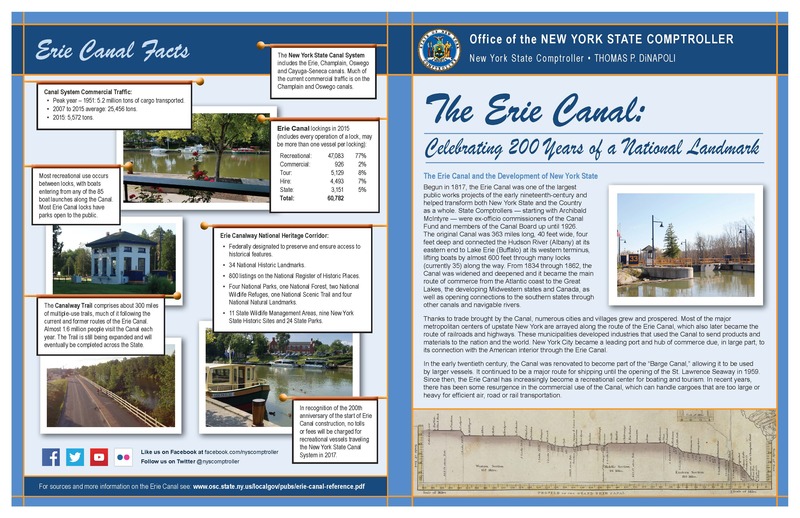 The Erie Canal is expected to open May 15 and remain operational through Oct. 10.